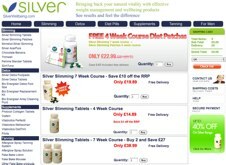 Silver Slimming can be considered a bit of an industry stalwart, I remember reviewing this product back in 2006 when the world of weight loss was a new adventure for me – the Silver Slimming Tablet was right up there with the best of them. Either way, lets take a look at see if it deserves a recommendation. 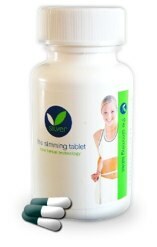 A commercial grade, over the counter slimming tablet that consists of wholly natural ingredients designed to help you lose weight in safe a gradual manner. It is aimed at the casual dieter and may disappoint those looking for something with more potency. As alluded to above it has several years of history behind and claims to be one of the UK’s leading and most popular slimming tablets. 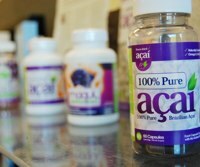 Although this may have been the case a few years ago it cannot lay claim to nay great popularity in the current climate of the superfood and superfruit diet pills that are immense today. There is nothing in the formula that excites – with the exception of cayenne extract. It is not know what sort of quantities of each ingredient is present. There has been no real media interest for several years both independently generated and self induced. Not the most interesting product it has to be said, although the official website has some very odd content – particularly the key points and benefits. have a look at this excerpt takne from the official website. There are not many testimonials, success stories apart from the self generated ones on the official website. Should not cause to much cause for concern. 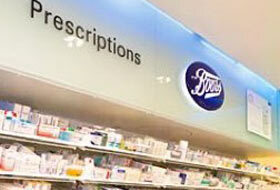 It is a natural product with a good few years of history. If there were any cases of adverse reactions we would have heard about it. The kindest thing we can say is that maybe it is about time the Silver Slimming Tablet retired. 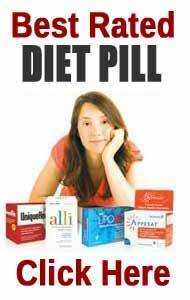 Can be purchased from the official website as well as several other online diet pill specialists. 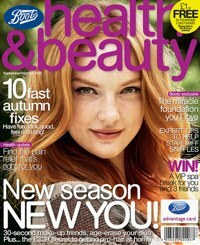 Can also be bought in store at Superdrug, Selfridges and Harrods of al places. It is the fat burner genre that is currently in high demand with several products that have just about everything you could possibly want. 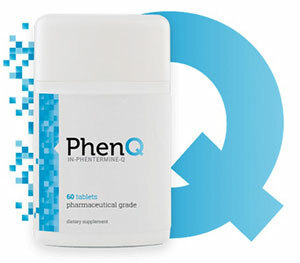 Our preference is for PhenQ, the multi benefit diet pill. It comes with a host o success stories from both the celebrity circuit and real life ordinary folk like you and me.